Wouldn't it be great if one set of headphones covered multiple usage scenarios? As it stands, if you buy a gaming headset there's a good chance it won't be perfect for listening to music, and if you want audiophile music playback, you're going to be out of luck in the gym. And so on, and so on. But perhaps you can kill a few birds with one stone. That's what Fnatic is hoping to do with its first gaming headset, the Duel TMA-2. 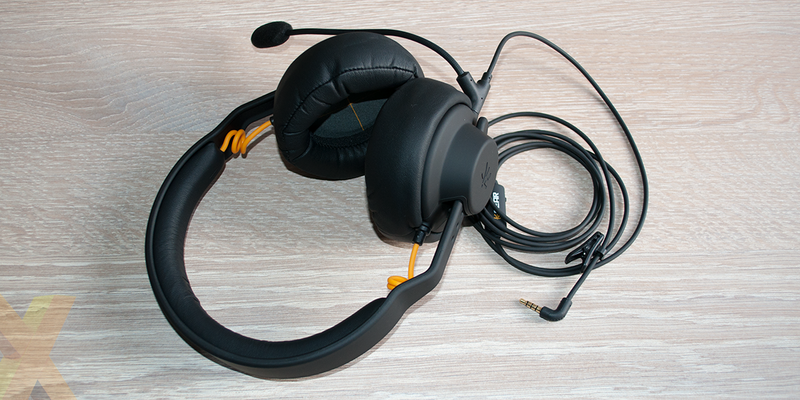 Priced at £180 and described as "the first headset ready for both gaming and life," the Dual TMA-2 takes a modular approach that allows the headset to be configured in one of two modes; gaming; or on the road. Sounds rather nifty, but it's also more complicated than your average headset. Open the box and you're presented not with something to wear, but rather, something to build. Music to the ears of enthusiasts who prefer to take the self-build approach, perhaps. 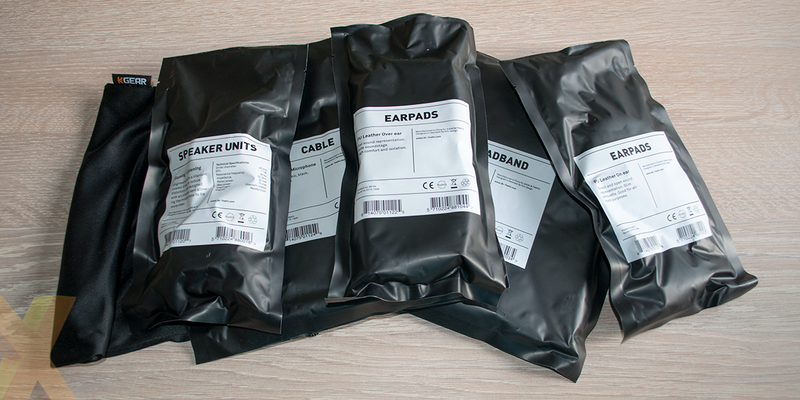 Half-a-dozen bags contain the various components, and the whole entourage includes a headband, two speaker units, a pair of on-ear pads, a pair of over-ear pads, a cable with an in-line mic, another cable with a boom mic, a microphone splitter, and a drawstring bag for the assembled product. It's kinda fun having to put the various components together - this is the Lego equivalent of gaming headsets - however you could argue that the cans should arrive pre-configured in one of the two available states. I'm not entirely sure why the speaker units need to be added to the headband as there's only one way the two can fit together, making it an unnecessary step in the build process - it's like having to add the steering wheel to your new car. Shouldn't it just be there to begin with? Lay out all the parts and there's a chance you'll experience a real sense of deja vu. There's good reason for that, as Fnatic has chosen not to make a headset from the ground-up, but instead partner with Danish manufacturer Aiaiai to offer a tweaked variant of an existing product. Duel is, for all intents and purposes, a re-branded version of the original TMA-2. What's actually changed? Well, not a great deal. 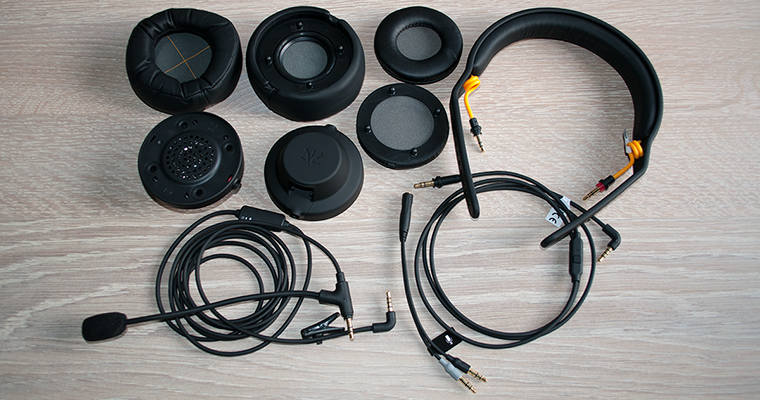 The headband cables have been coloured in Fnatic yellow, which you'll either like or loathe, while the boom microphone is a new addition that hasn't previously been available to the TMA-2. £180 is a hefty sum, yet if you've been eyeing up an Aiaiai headset, the Fnatic Duel serves as a somewhat cost-effective bundle. The headband, speaker units (S01) and over-ear pads with a single in-line cable come to €200 when configured direct from Aiaiai, so for a similar amount you're effectively getting on-ear pads and the boom mic thrown in for free. Plus if you're planning future upgrades, we so no obvious reason for standalone TMA-2 parts not to function with Duel. That's worth bearing in mind as a wireless Bluetooth headband is now in the works. It's essential for any modular gadget to be simple to use and Duel succeeds in being both straightforward to assemble and disassemble. The speaker units slide easily over the headband and adjust via a column of notches, while the audio cables plug-in and twist to lock, helping prevent any unwanted disconnections. 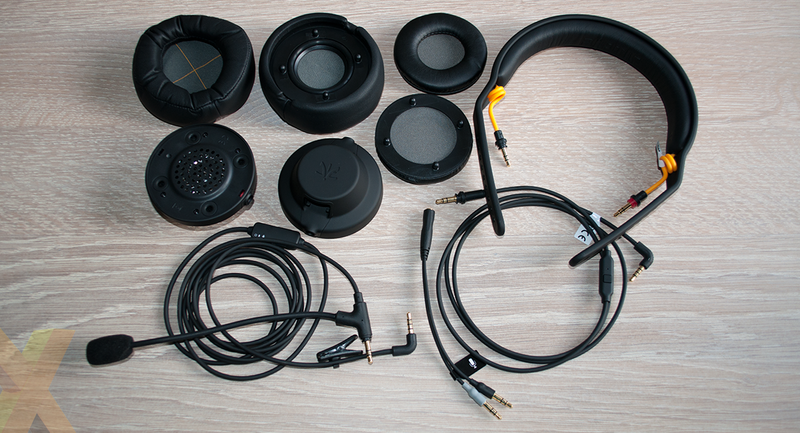 Attaching your choice of earpads is as simple as clipping them into place, and the audio cable can attach to either speaker unit for extra versatility. So far so good, and when assembled Duel is a decent-looking headset. We like the soft-touch, matte-black finish and with no flashy lights nor buttons there's a raw, almost unfinished look about it. The caveat is that the yellow cabling and Func logos arguably detract from the overall aesthetic, and while it's a personal preference, we reckon we'd favour the simplicity of Aiaiai's original. But let's cut to the chase here, are Duel's modular capabilities just a gimmick? Well, no, not entirely. On paper having a choice of configurations makes good sense. Gearing-up for a long gaming session? Then opt for the boom mic and larger earpads for a wider soundstage and better isolation. If you'll be using the headset while on the go, the in-line cable and on-ear pads create a smaller and lighter offering. The ability to switch is no bad thing, but the execution leaves room for improvement. Overall build quality is decent but the product doesn't have the feel of a £180 headset. The height adjustment notches, for example, create an uncomfortably loud thud when you fit the band to size, and if you're previously accustomed to feature-packed headsets, you might be surprised by Duel's lack of goodies. When gaming there's no surround sound and the matte-black plastics are unlikely to offer the durability of steel competitors, then for everyday use there's no wireless option, no in-line volume control and the earpads don't swivel to rest comfortably around your neck. Duel can manage both usage scenarios, but it can't yet master either.